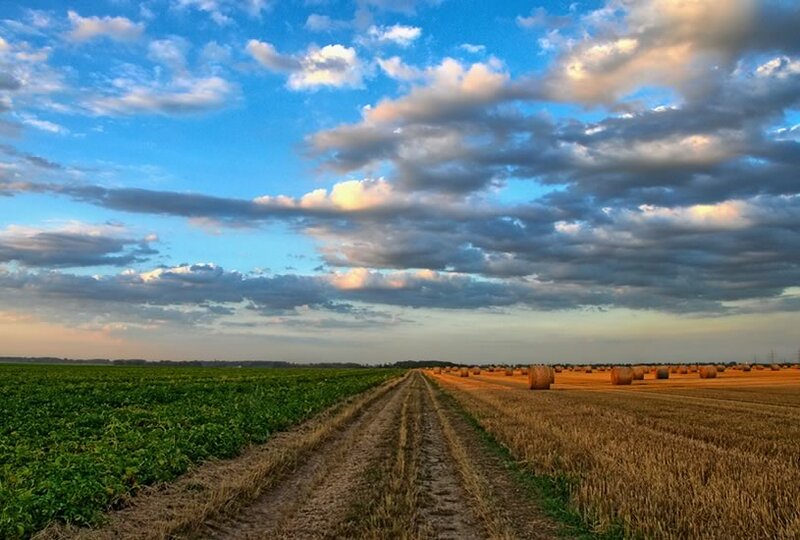 Agri Affiliates’ farm and ranch land management service is designed to provide the Landowner with professional management of real estate assets and personal property. Our service provides for the day to day supervision of your farm or ranch. Professional management is an input similar to seed, chemicals, or fertilizer. Our service is designed to improve the value of your property while maximizing your net return, and thus to enhance your quality of life. Your objectives are identified, and your goals for the property established. Agri Affiliates then develops both an annual and long term operating plan and budget for your approval. Our management can provide for cash rent, crop share, or direct operation of your farm or ranch land. We identify the most capable Operator for the property, and guide agricultural operations. Precise written agreements establish the relationship between Operator, Landowner, and Agri Affiliates. Periodic reports of physical and financial conditions are provided to you throughout the year. Written and telephone reports outline the progress and any necessary adjustments to either the operating plan or budget. Quarterly and annual financial statements keep the Landowner fully informed. These reports allow your CPA to easily complete your tax reporting. We can work directly with your attorney to achieve your management goals. Agri Affiliates provides competent, professional farm and ranch property managers in our North Platte, Kearney and Hastings, Nebraska offices serving Nebraska and portions of Colorado, Wyoming, and Kansas. These managers are educated and experienced. They are experts in the fields of conservation, land stewardship, marketing, and agricultural production. They are professionals in the supervision of the business affairs of your farm or ranch, and will maximize your operating profit. Each manager is a member of the American Society of Farm Managers and Rural Appraisers, and must comply with professional competency and ethics. Specialized management services for dryland farm, irrigated land and pasture land in Nebraska, Colorado, Wyoming and Kansas.